Whether you are traveling with your family, your partner or your friends - Saalbach Hinterglemm offers something great for everyone! Here we dream of powdery snow, romantic enchanted moments in a snowy winter landscape, sparkling mountain air, new friends, action-packed winter adventure and a sparkling mountain panorama including white peaks. Saalbach Hinterglemm is every season at its best - but we especially love the winter here ! Saalbach is always a good idea. Always worth a winter holiday! 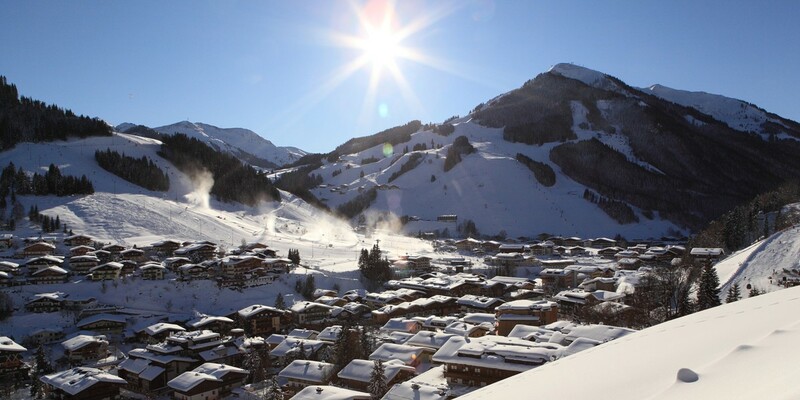 Saalbach offers over 270 km of perfectly groomed slopes, 70 highly modern lifts, 90 snow canons and 12 storage ponds. Of course, there are also numerous activities away from the slope spells.